Kerry Kilburn founded Kilburn Law Firm, PLLC to provide general, commercial transaction and litigation services to its clients, with an emphasis on the oil and gas industry. 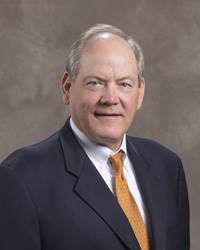 He has extensive experience in Texas and Louisiana oil, gas and energy-related transactions and litigation, including acquisitions and divestitures of producing properties, energy loans, title examination, trials and appeals in both state and federal courts in Texas and Louisiana. Mr. Kilburn is a sought-after speaker and author on topical industry issues. He is committed to his profession and to his community. 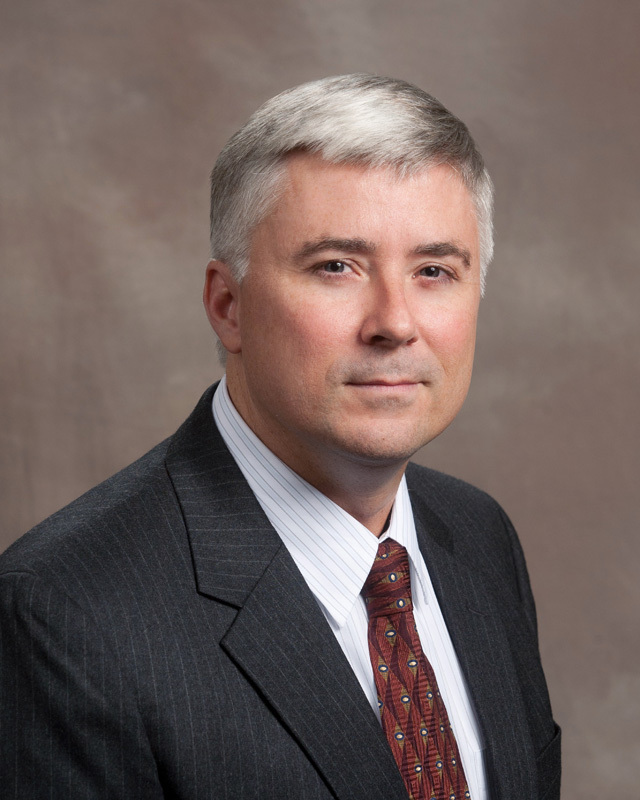 Mr. Ramey began his legal career in civil trial practice, serving a wide variety of clients in the energy, manufacturing, transportation, financial and other industries, successfully trying dozens of cases to jury verdict. Mr. Ramey has managed or represented clients' interests with litigation, transactions and counseling in all 50 states and Puerto Rico, Canada, Mexico, Chile, China, South Africa, and the U.K. Mr. Ramey has extensive experience with the energy and mineral exploration and production industries, trucking and logistics, non-profits, real estate and construction, associated service companies, and has represented a full range of individuals and companies across all industries common to Texas.